10,000,000 MDS Airdrop is still in progress for celebrating the official launch of MDS Wallet. If you don’t choose your lock-up period within the deadline 00:00, July 15th, 2018(GMT+8), we will set it to be 12 months by default. After the lock-up period ends, we will send your original MDS with the corresponding rewards back to your personal wallet in 15 working days. 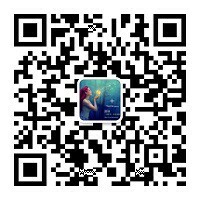 We will give away registration invitation codes in the WeChat Group and you could add the group admin to join the Group. We will give away some registration invitation codes in WeChat group by the form of red packet lottery. 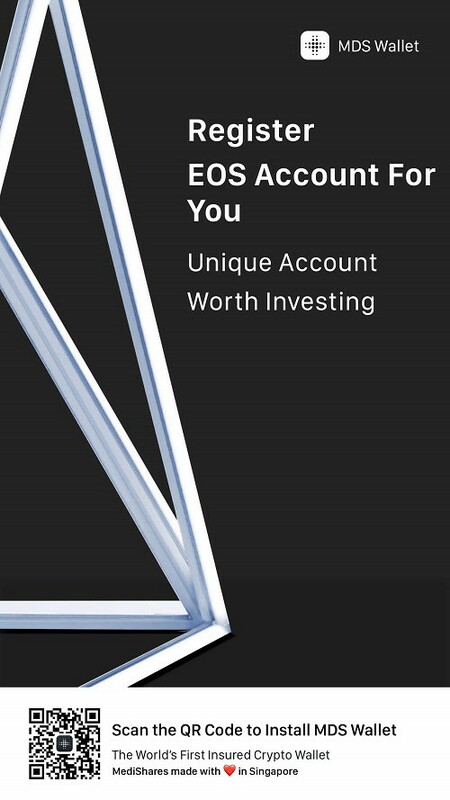 Option 1 : EOS Account Registration Program developed by Delphy team with WeChat Payment supported. Opation 2: Buy Registration Code in MediShares Shopping Store. WeChat Pay Supported. 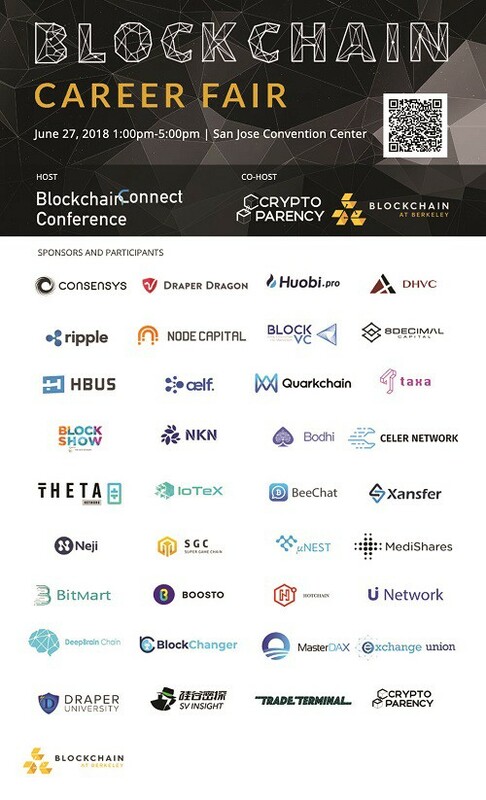 On June 26/27, MediShares Team participated 2018 Blockchain Connection Conference held in San Jose Convention Center. MediShares team built booth inside the conference and shared the MediShares project and Math Wallet with blockchain enthusiasts, technologists and investors! 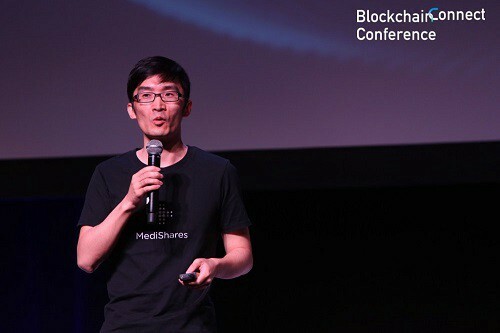 Eric Yu, co-founder and CTO of @Medishares shared on blockchain security issue and introduced math wallet created by Medishares. 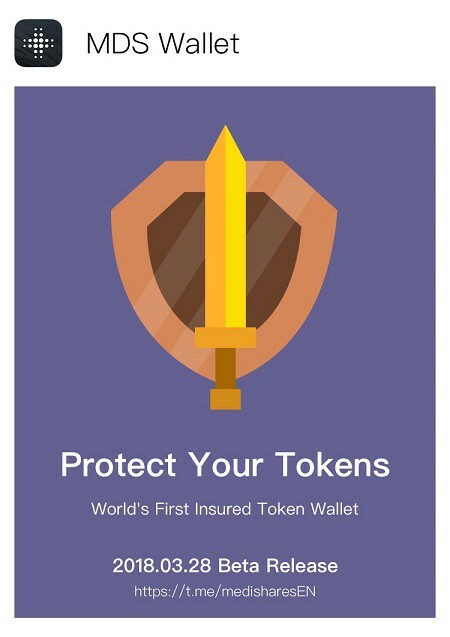 The insurance provided cover 3 scenarios for now: Stolen, Timeout and Price. Math Wallet (developed by MediShares) cooperates with Delphy team to launch the EOS Account Registration Tool with built-in EOS RAM price forecasting program. Math Wallet (developed by MediShares) cooperates with EOSForce, and Math Wallet will support the deposit/withdraw, account registration and BP voting of EosForce. Math Wallet is a crypto wallet app developed by MediShares, which supports ETH, NEO, EOS tokens and their smart contracts. 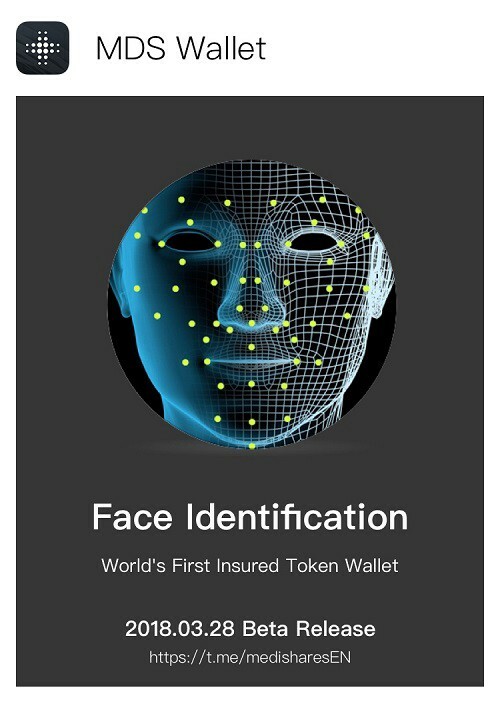 It ensures crypto asset security through smart contracts and various biometric technologies such as face print, voiceprint, and living body. 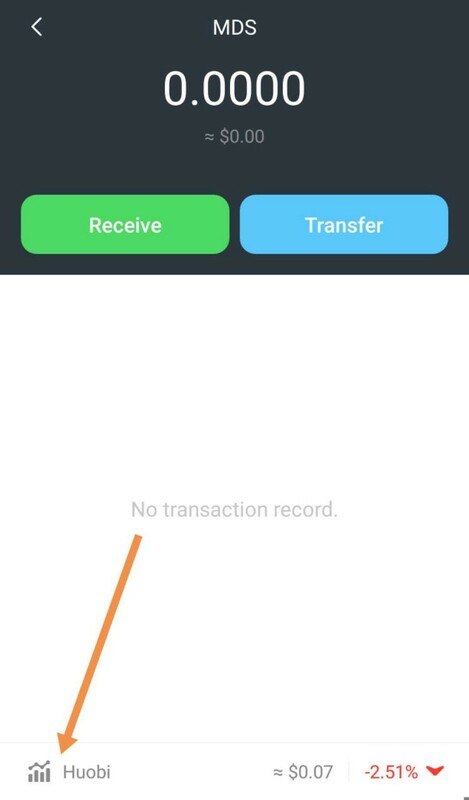 Math Wallet released 【Transaction Delay Contract】. 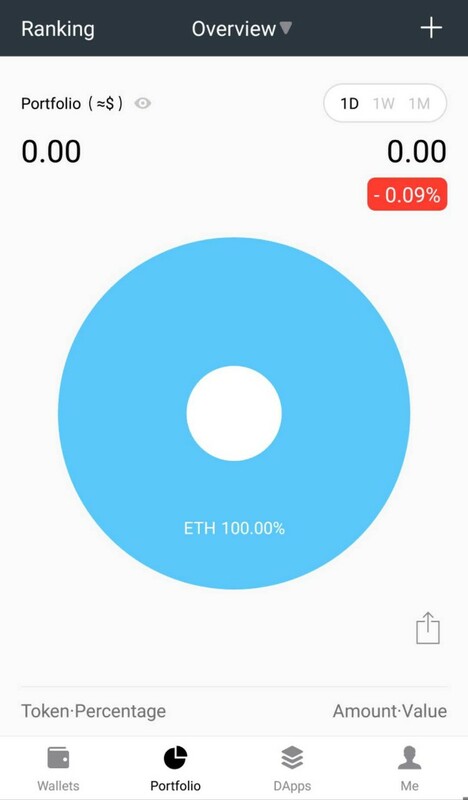 In Math Wallet, if a transaction of ERC20 token takes more than 1 hour, the compensation would be paid for the delay. 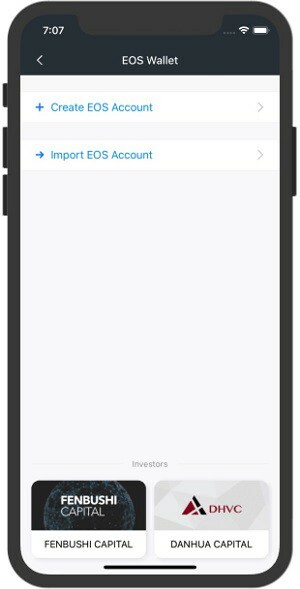 Math Wallet support creating EOS Account . 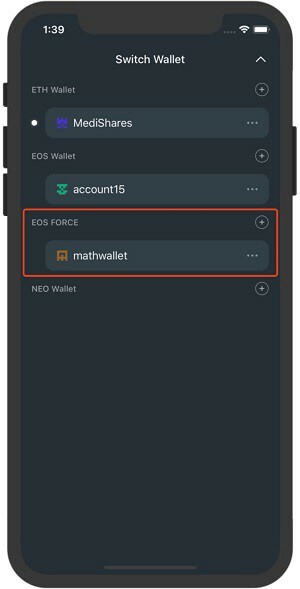 Math Wallet cooperates with EosForce, and Math Wallet will support the deposit/withdraw, account registration and BP voting of EosForce. Evolution is a truly decentralized EOS that will instead take a decentralized approach and distribute Voting Rights and Opportunity equally. 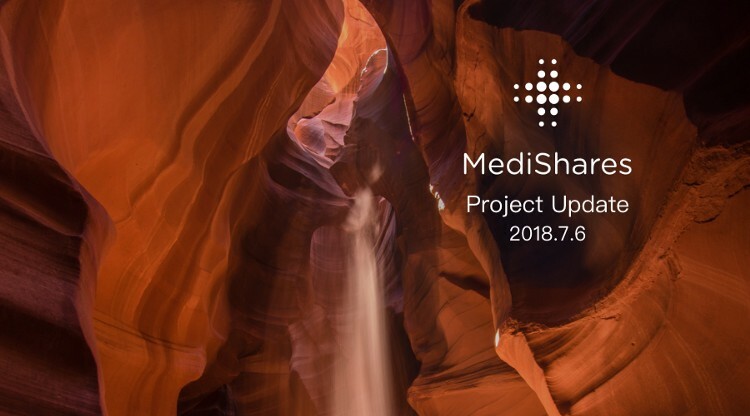 On June 15th, Evolution’s strategic development led Andy visited MediShares and had technical exchanges with MediShares CTO Eric and discussed cooperation opportunities. On June 27th from 1pm to 5pm, MediShares will participate Recruitment Conference in Silicon Valley. We look forward to meeting you there. ValPromise is the world’s first blockchain-based distributed commitment contract trading platform, based on publicly-monitored objective indicators (such as weather, commodity prices, foreign exchange rates, stock indexes, etc.) to solve global cross-species, cross-regional risk management (insurance (Contract, futures, options contract issuance and trading, forecast service) issues. VPP is a ValPromise system that promises to issue mortgages, settlement currencies and is based on the district-centric ERC20 blockchain digital assets issued by ETH. 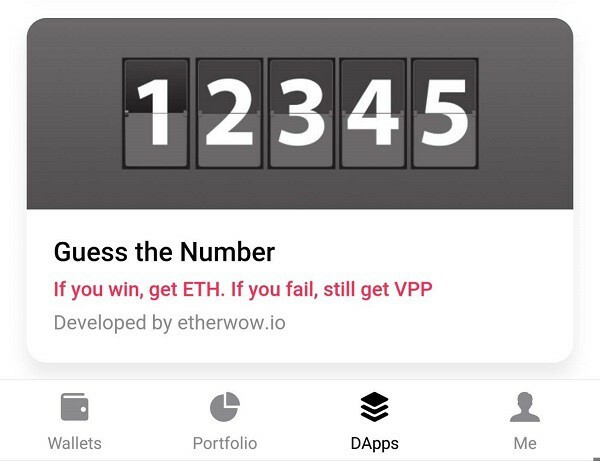 MediShares collaborated with ValPromise that Math Wallet launched Blockchain game DApp 【Etherwow】: guess the number. If you win, get ETH. If you fail, get VPP!! Math Wallet works with encrypted celebrities collecting game Cryptopalace. Cryptopalace is a platform for digital celebrity collections and interactions. Celebrities like the ETH based on smart contracts on Ethereum blockchain. Each celebrity is a unique contract. Therefore, it is absolutely of scarcity. Math Wallet has launched Dapp[CRYPTOPALACE]. Go and support the celebrity chain and double your revenue! FIFA World Cup is approaching, the Math Wallet of MediShares and the domestic leading forecasting platform — Delphy, have reached a strategic cooperation to start a prediction tour that will only make you earning without losing and you are able to share the million-dollar World Cup bonus pool. Delphy is a forecasting market platform based on Ethereum, distributed and mobile social network. It is dedicated to building a platform for group thinking, gathering community wisdom, expanding people’s understanding of the future, and helping to transform imagination into reality. Forecasting the realization value. 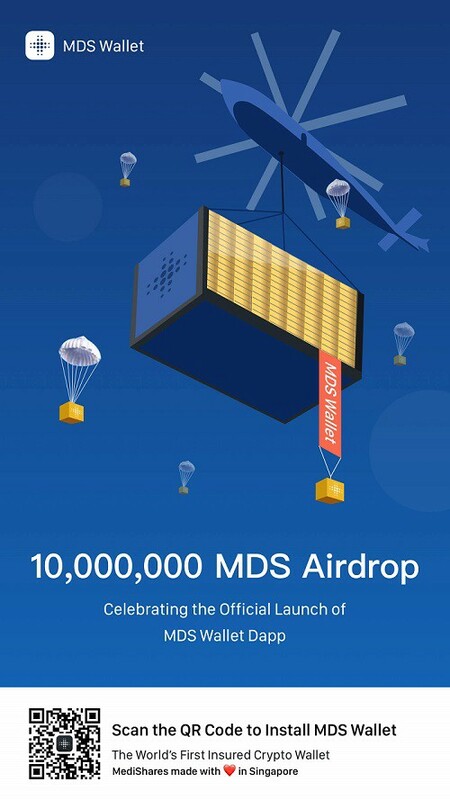 10,000,000 MDS Airdrop is in progress for celebrating the official launch of MDS Wallet. 「Maizi Wallet」Korean App has launched today, you are welcome to invite your Korean friends to use [Maizi Wallet], the invitation bounties is waiting for you! 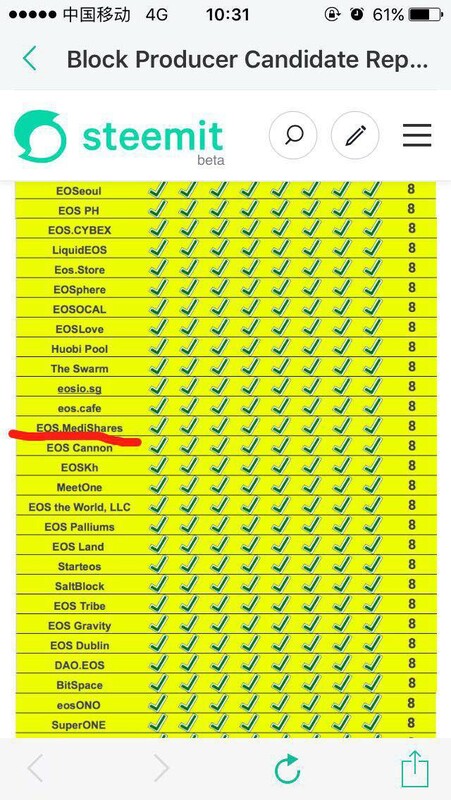 According to EOS official, EOS tokens will not be transferable on the Ethereum blockchain 23 hours after the completion of EOS token distribution period on June 1, 2018 at 22:59:59 UTC, which means users who do not complete EOS mapping before June 2, 2018 at 21:59:59 UTC will lose EOS assets forever. 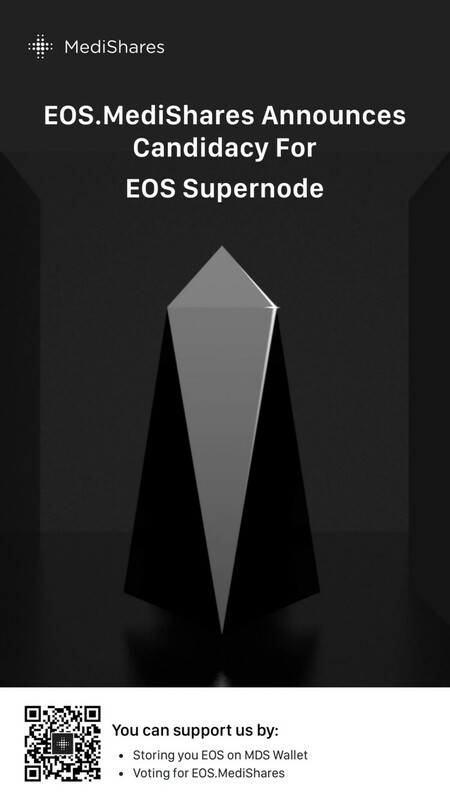 On May 19, EOS.Medishares was invited to join the 2018 1st EOS global supernode gravity summit in Shanghai, supernode candidates from China and around the world are brainstorming in this event. 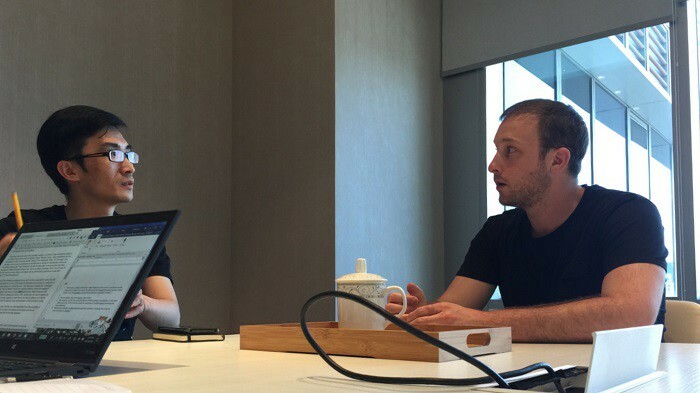 On the morning of May 12 at PWC Shanghai innovation center, be invited by the director of China blockchain application research center — Mr Ke Qiao, the Stanford tenured professor, founder of Danhua Capital ShouYan Zhang attended in a closed-door session in Shanghai, they jointly discussed measures that enable to improve blockchain ecology in Shanghai. 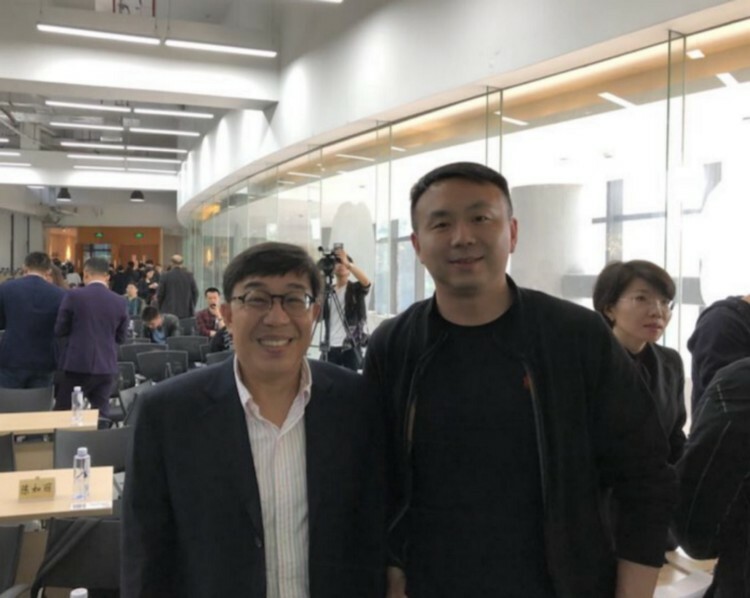 On May 11，EOSMediShares CTO Eric had an exclusive interview with Jinse Media, and he approved that EOS will bring prosperity to blockchain application ecology, he hopes to be involved and become the first team in the blockchain insurance field. 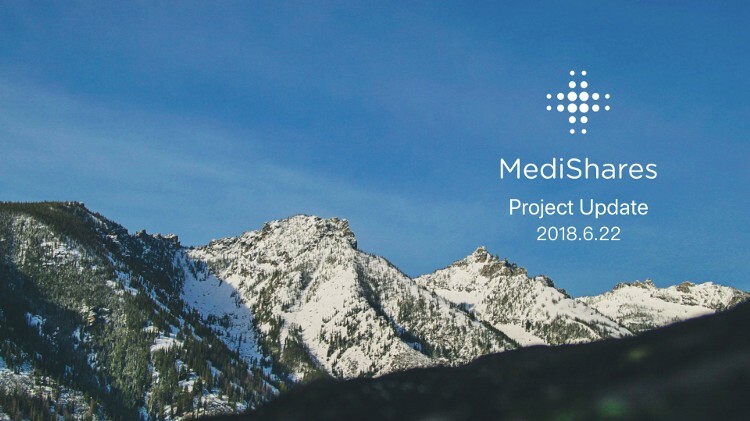 EOS.MediShares achieves full score in EOS block producer candidate report. Supported wallet create and mnemonic words, private key & keystore export. The official version of MDS Wallet has officially released, and on the 5th day, the user has exceeded 200,000! 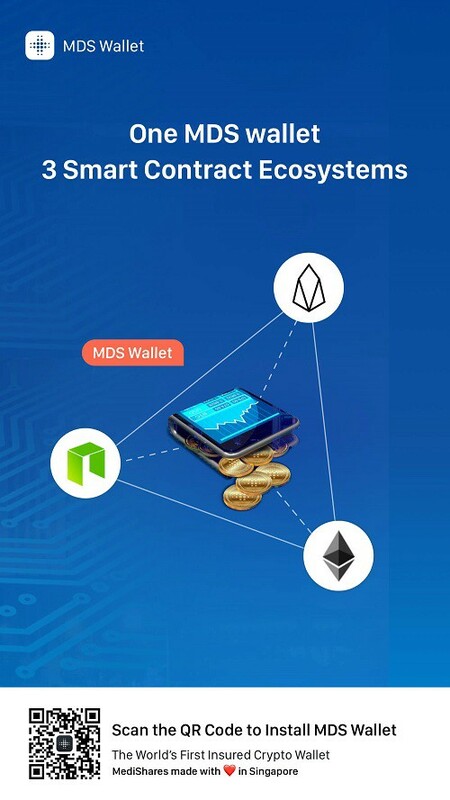 MDS Wallet is the world’s first wallet that supports the three smart contract ecosystems of EOS, ETH and NEO at the same time in crypto field. 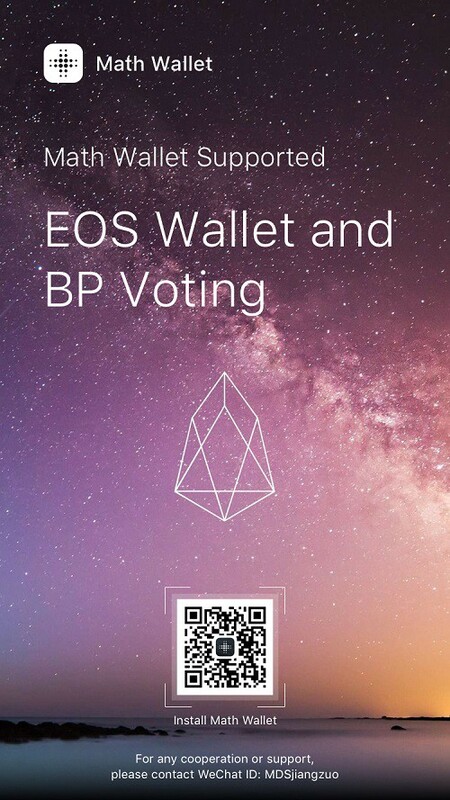 MDS Wallet not only supports EOS wallet mapping, but also helps users confirm whether EOS mapping is successfully completed. Also, MDS Wallet provides EOS account registration tool. Unlike ETH, an EOS account is no longer a very long list of address, instead, you can customize the code by combining English letters and numbers with one minimum digit and maximum twelve digits. This means it is definitely the domain name in blockchain era! Unlike ETH, an EOS account is no longer a very long list of address, instead, you can customize the code by combining English letters and numbers with one minimum digit and maximum twelve digits. This means it is definitely the domain name in blockchain era! Airdrop In Progress：10 Million MDS Candies! 10,000,000 MDS Candy Airdrops are coming for celebrating the official launch of MDS Wallet Dapp. Posted on May 8, 2018 April 4, 2019 Author mathwalletTags Candy10 Comments on Airdrop In Progress：10 Million MDS Candies! 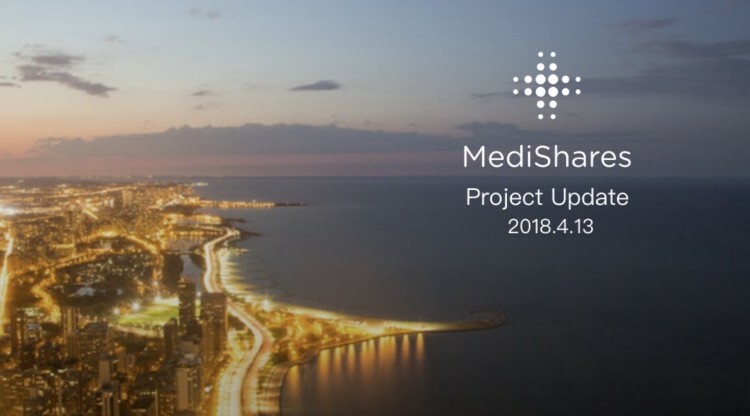 As the extention of our global vision of the MediShares project, we are excited to announce the launch of Korean Community to support and develop MDS community worldwide. Currently, we have Korean community, Indonesian Community and Vietnamese community. Also, we welcome global-minded followers to join our Community Partner Program to build MDS community overseas. The Singapore University of Social Sciences (SUSS) and Longhash organized the Global Inclusive Blockchain Conference on April 17–18, 2018. The Conference converged the Mandarin-speaking community at SUSS to discuss topics from macroeconomics, finance & investment, regulation, standards & applications, to technical matters. On 17th, MediShares CEO Mr Qiao participated the Panel Discussion: “Will Blockchain Drive Inclusive Prosperity?”, and shared perspective toward the inclusive appliction of blockchain technology with Clay Lin of World Bank Group, Jerome Eger of Ginmon, Kathleen Chu of Blockhive and Yin Cao of Wanxiang. 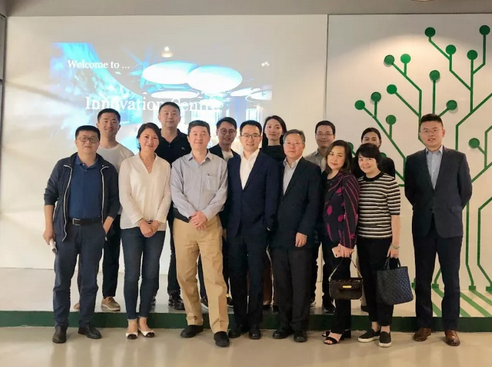 On April 22nd, 2018 Insurance Technology Roundtable Forum was held in Ningbo, which is the first insurance innovation development experiment zone of China. On the same day, MediShares CTO Eric was invited to speak at the blcokchain technology private session. MediShares Foundation, NEO Foundation, Zhongtopia and Irisnet Foundation co-organize the First Blockchain & Insurance Innovation Competition for University Students Globally, which is hosted by China Insurance Institution of Renmin University. On April 21th, the fifth Campus Talk was held in Hunan University. From March to May, there would be many campus talks on key universities globally, including Stanford University, New York University and Singapore University of Social Sciences. The MDS project was researched by DRC through community collecting, voting and distributed research, and the MDS project was rated as grade A with low risk. DRC community is a distributed professional service platform to link project side, investor side, community member and professional institution and provide the professional service of project rating, crypto assets evaluating and value measuring . EOS MediShares Testnet is an open testnet on which all of the developers could apply to be the testing block producer. The testnet intends to provide a better online developing environment for developers. 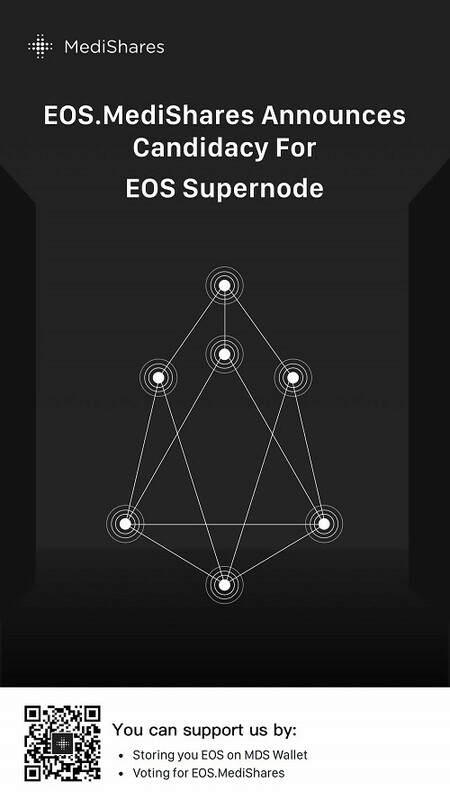 Built on EOS DAWN 3.0, open access and block producer application supported. Write the article about your understanding and experience in using crypto wallet, especially the advantages of MDS Wallet. 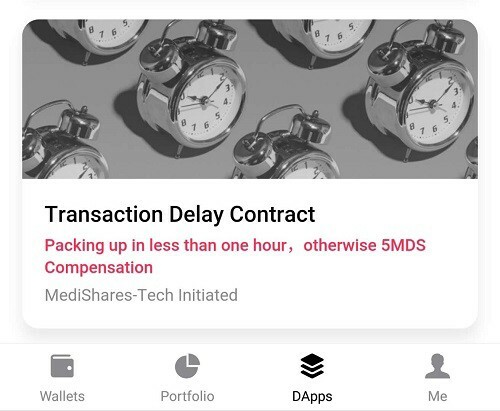 Publish the article on Medium and share it on social networking platforms to let more of your friends get the idea of MDS Wallet. 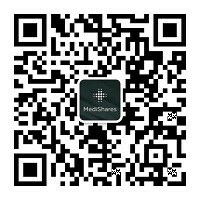 Send your article link in MediShares Telegram group and @ the group admin: @yang0117, then you will get MDS in reward. Activity deadline: 2018/4/15，23:59:59 GMT +8, and we have received more than 37 articles. Get eosDAC airdrop on MDS Wallet! Currently, MDS is ready for the EOS’s candy airdrop. 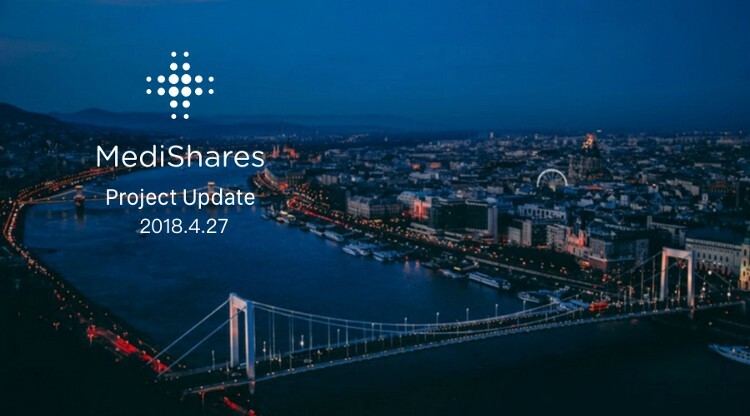 The eosDAC airdrop snapshot time is April 15th, 2018, 01:00UTC, and will airdrop 1:1 eosDAC to the account has more than 100 EOS. 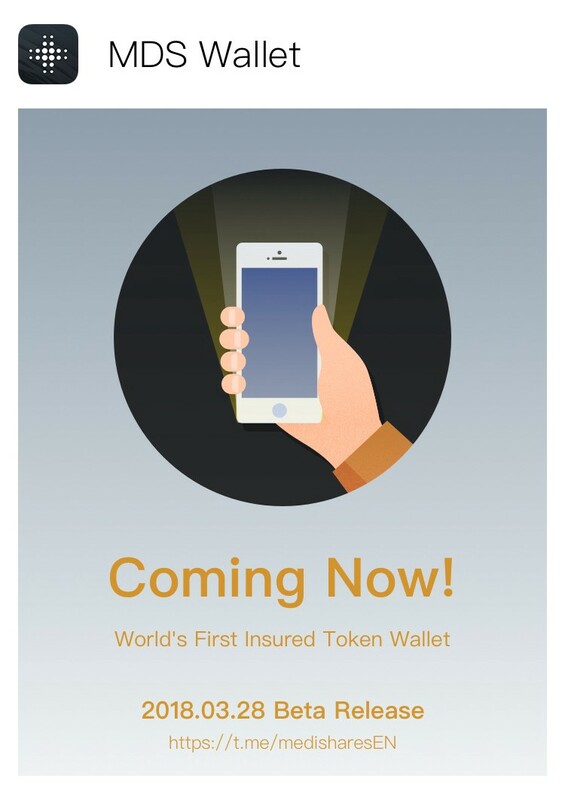 Universal Health Coin(UHC) is a privacy focused, token-based healthcare finance system that utilizes blockchain technology to arbitrage, decentralize, fund and facilitate the fair payment of health services worldwide. 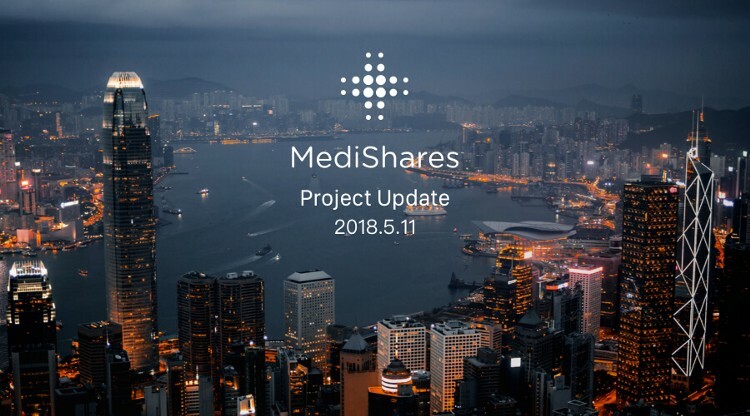 MediShares, as the first global mutual insurance marketplace on blockchain, will collaborate with UHC and share the medical resource of Asian and America corporately. On April 1st, 2018, MDS launched on Korean market and was listed on huobi’s korean exchange with trading pair of MDS/USDT、MDS/BTC、MDS/ETH. On March 30th, 2018, the MDS team was invited to attend Huobi’s global Partner Event and won the Best Performance Award in Innovative District. MediShares Foundation, NEO Foundation, Zhongtopia and Irisnet Foundation co-organize the First Blockchain & Insurance Innovation Competition for University Students Globally, which is hosted by China Insurance Institution of Renmin University. On April 14th, the fourth Campus Talk will be held in Shanghai Fudan University, which is one of the most prestigious and selective universities in China. From March to May, there would be many campus talks on key universities globally, including Stanford University, New York University and Singapore University of Social Sciences. Dongliang Lei graduated from Huazhong University of Science and Technology. His research directions includes distributed file system, object storage system research, data self-security research, identity based encryption(IBE) and application of mainstream cryptographic algorithm. Write the article about your understanding and experience in using crypto wallet, especially the advantages of MDS Wallet. 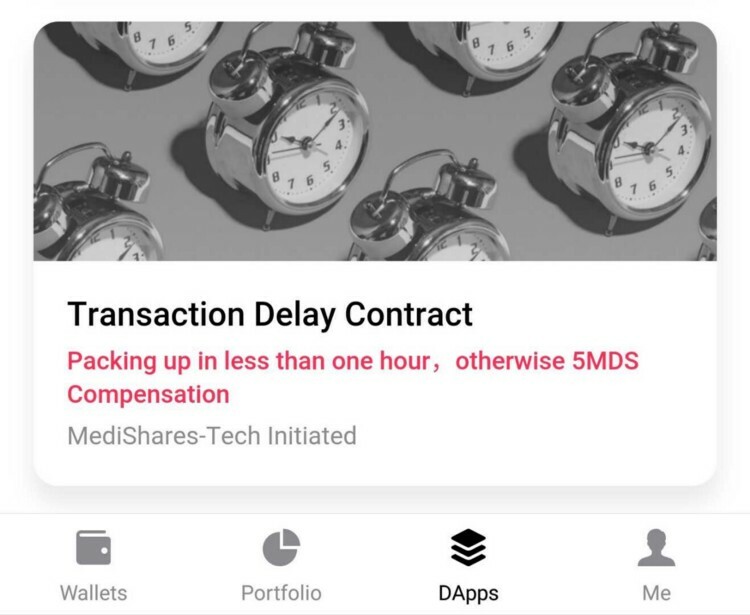 Publish the article on Medium (https://medium.com/) and share it on social networking platforms to let more of your friends get the idea of MDS Wallet. Send your article link in MediShares Telegram group and @ the group admin: @yang0117, then you will get MDS in reward. Activity deadline: 2018/4/15，23:59:59 GMT +8. As more and more overseas users start following MDS, the MediShares Indonesian community was built on March 22nd. 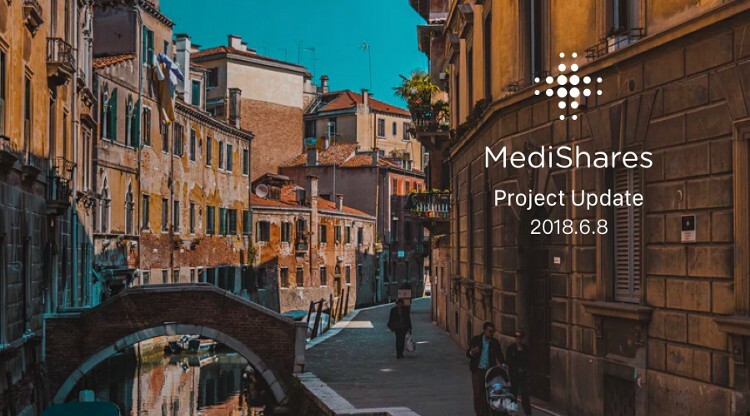 We have released an MediShares Community Marketing Plan and welcome the MDS followers all over the world to join the plan to be a communiy marketing partner. If you are intersted to be a community partner, please send email to: hello@medishares.org. The candy activity closed on March 20th, 24:00 GMT+8. Users who has registered and passed the identity verification will receive an email that guides you to install the MDS Wallet Beta Version, and you could get the candies on MDS Wallet. 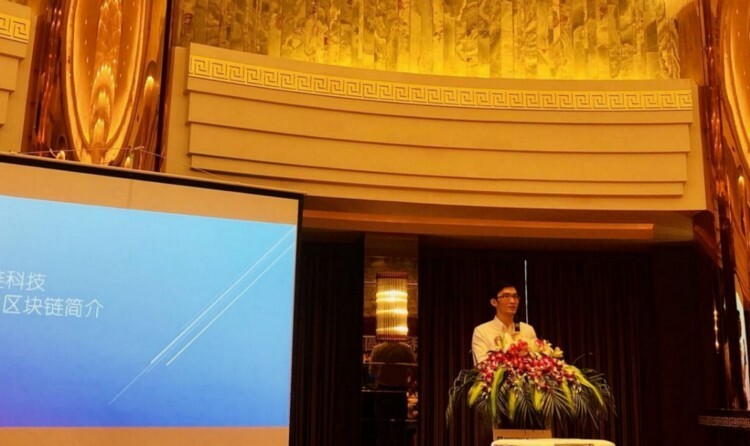 On March 23rd, MediShares CEO Mr Qiao attended the Financial Technology Seminar to discuss the application of blcokchain technology that may change the life of human beings. Guoquan Li, vice president of Economic Society of Singapore, professor of Singapore University of Social Sciences and expert of financial and blockchain technology, will be the key speaker of the seminar. MediShares Foundation, NEO Foundation, Zhongtopia and Irisnet Foundation co-organize the First Blockchain & Insurance Innovation Competition for University Students Globally, which is hosted by China Insurance Institution of Renmin University. From March to May, there would be many campus talks on key universities globally, including Stanford University, New York University and Singapore University of Social Sciences. The next Campus Talk will be held in Guangdong University of Finance on April 1st, please stay tuned! At times, the farmers who farm small plots of land and only have the “assets” of lands and their livestock are not able to obtain any financial assistance through the current available financial instruments especially when collateralization of their livestock are not accepted due to the difficulty in tracking of their ownership. However, this could be solved with the utility of blockchain technology in providing a B2B marketplace designed to provide affordable and secure financial services to the unbanked. 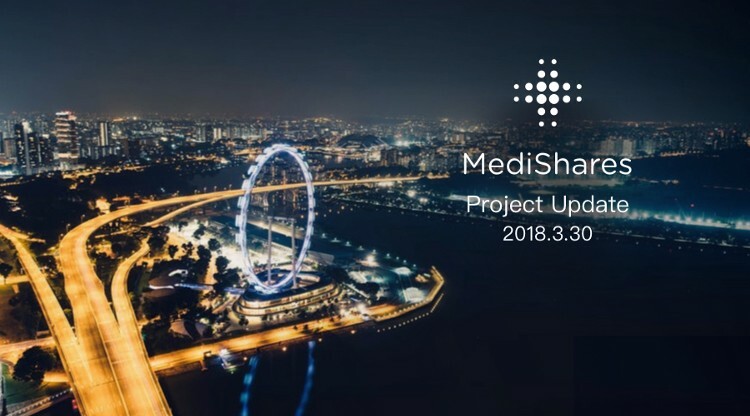 MediShares will cooperate with Sentinel and VeChain to enter the livestock insurance market in southeast Asian, as MediShares is the first global mutual insurance market and could provide low operation cost and risk compensation smart contract. 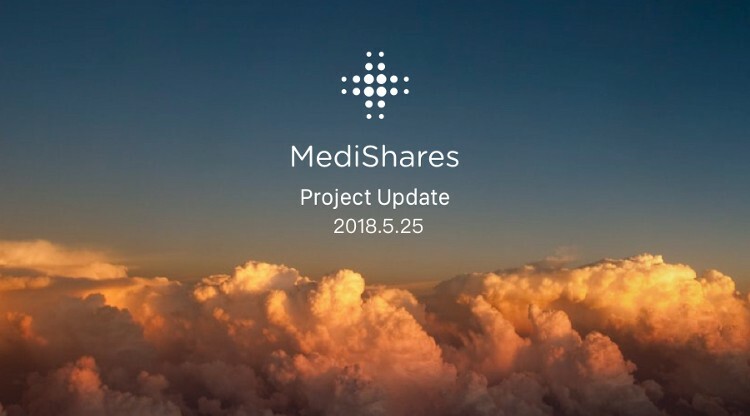 The goal of MediShares Community: hold MDS, no worries.